Love architecture? Then this is a post that you are definitely going to fall head over heels for! 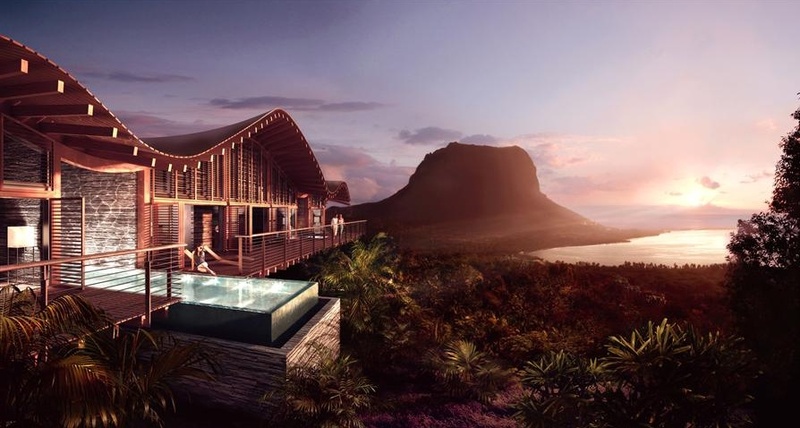 Foster + Partners have gone and done it again with their fantastic new architectural project called the Banyan Tree Corniche Bay which is situated in stunning Mauritius. What the famous architect Foster wanted to create was a building that blended in seamlessly with the natural environment around it and of course in typical understated style he has achieved usurped himself yet again.